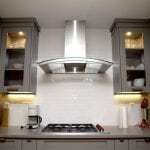 There are many ways to improve the value of your home, but one of the most important—and often done incorrectly—are kitchen renovations. 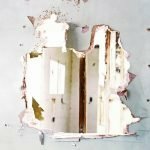 Kitchen renovations can increase your home’s value with as little as a few simple changes or repairs, although naturally more extensive renovations will result in a greater value increase. 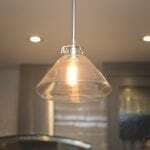 If you want to know more about the best kitchen renovations that will increase home value, take a look at this following list to get you started. Modern home buyers love larger kitchens, so if your kitchen is cramped or limited to a small closed-off room, then you can greatly increase your home’s value by expanding the kitchen space as a whole. 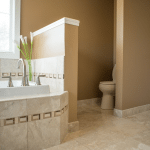 This can be done by taking out a wall or two, although remember to factor in the cost of adding new flooring to the expanded area. 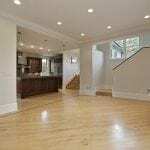 This renovation is ideal if you have a bit more money to spend and you are willing to undertake the work and budget required for knocking out at least one wall and installing new flooring or whatever else may be required to create a professional-looking expanded kitchen area. 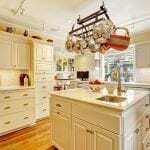 Learn more about the differences between a traditional and modern kitchen in our earlier post. 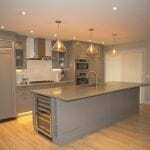 Colourful and intriguing kitchens are great to live in, but if you want to increase your home’s value–especially if you are looking to sell in the near future–then painting the kitchen in more neutral colors is a very cost effective option. 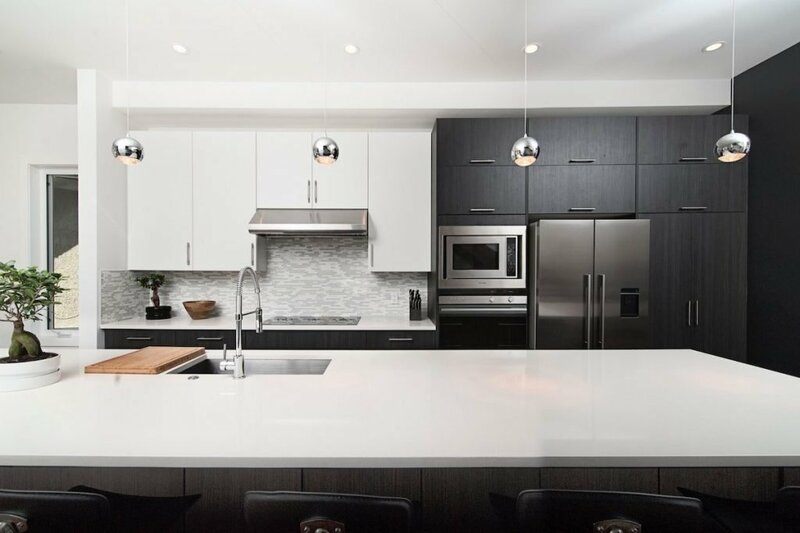 Greys, whites, and beiges are the perfect neutral colors for a kitchen because they can be integrated into all sorts of home decor styles and kitchen designs. 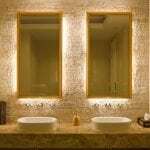 This renovation is ideal if you are on a strict budget and need to increase your home’s value without spending too much money on renovations and changes. 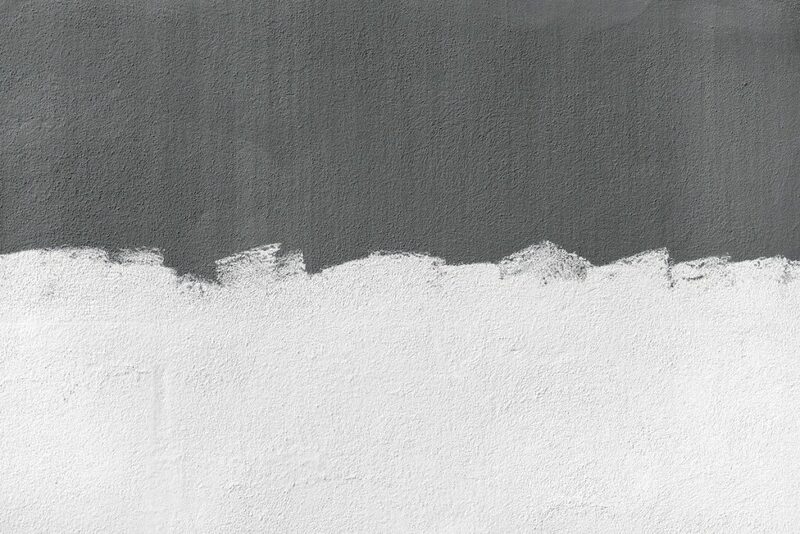 You should look into painting any area of the kitchen that stands out in non-neutral colors, which can include: cabinets, backsplashes, walls, doors, doorframes, and so on. 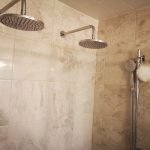 Home buyers may settle for old appliances, but if you really want to see the value of your home increase, you should replace your old appliances with something new and modern. Modern appliances are about two key elements: efficiency and design. Modern appliances are much more efficient than old appliances, so they will save home buyers money in the long run. Modern appliances also help a kitchen look more luxurious and contemporary, which is always a plus. This renovation is ideal if you are having the renovation budget to replace your kitchen appliances with modern efficient models. There can be a significant value return from spending money on updating appliances, so this renovation is definitely one of the most important to consider during your kitchen improvements. Remember: kitchen renovations are one of the best ways to add value to your home, but you don’t need to necessarily break your bank (or walls!) in order to see a return on your investments. Even minor renovations such as repainting or taking out a wall can see a great value return on your end. 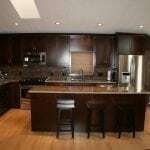 Learn more about custom kitchen renovations and talk about budgets with us at Golden Acre Renovations. 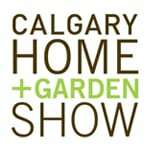 We have been performing custom kitchen renovations for over 15 years for our Calgary clients. Talk to us today.